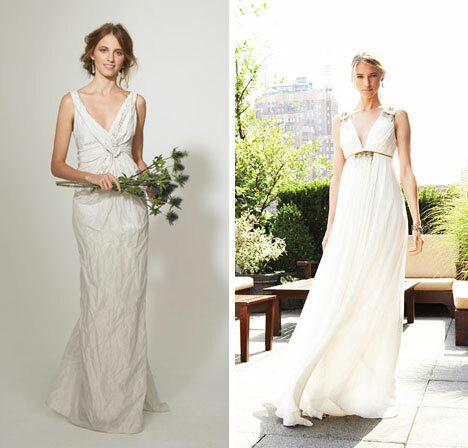 We love the elegant, understated designs of Nicole Miller's bridal collection. These gowns are perfect for the bride that demands ultimate style with minimal bling! Not to mention that this line offers just about the perfect options for our "destination wedding" brides.